Quite Possibly the tastiest Little patties. 2017 has kicked off and one is really trying to be healthier this year. I am power walking, Swimming and Dog walking which is blowing away the cobwebs and having an über positive impact. I’m chuffed to report back in week one I’ve lost three and a half pounds. I decided to make some super healthy burgers and chips for Supper last night. I have to say the Burgers were the best I’ve tasted. I gave them a Middle Eastern twist and served them with a lovely lemony and olive oil dressed salad, potato wedges Yoghurt , Garlic, cucumber and mint dip, Hummus and whole meal Pitta. In a bowl I combined 200 gms of minced lamb and 200 gms of mincedbeef. I added in one really finely chopped onion, one egg, a teaspoon of Sumac, a chopped handful of Coriander, the juice and grated zest of one lime and sea flakes and black pepper. I mixed this thoroughly with my hands, formed a large mound of meatiness and broke off 10 equal balls rolled them and flattened them. I then grabbed a large non-stick frying pan, heated some Olive oil and pan fried my patties for around 3 minutes on each side. I gave them a good squeeze of lemon, sprinkled more coriander and Hey presto. The wedges take around 35 minutes to cook on 180 degrees centigrade so had poppped them in 20 minutes earlier. 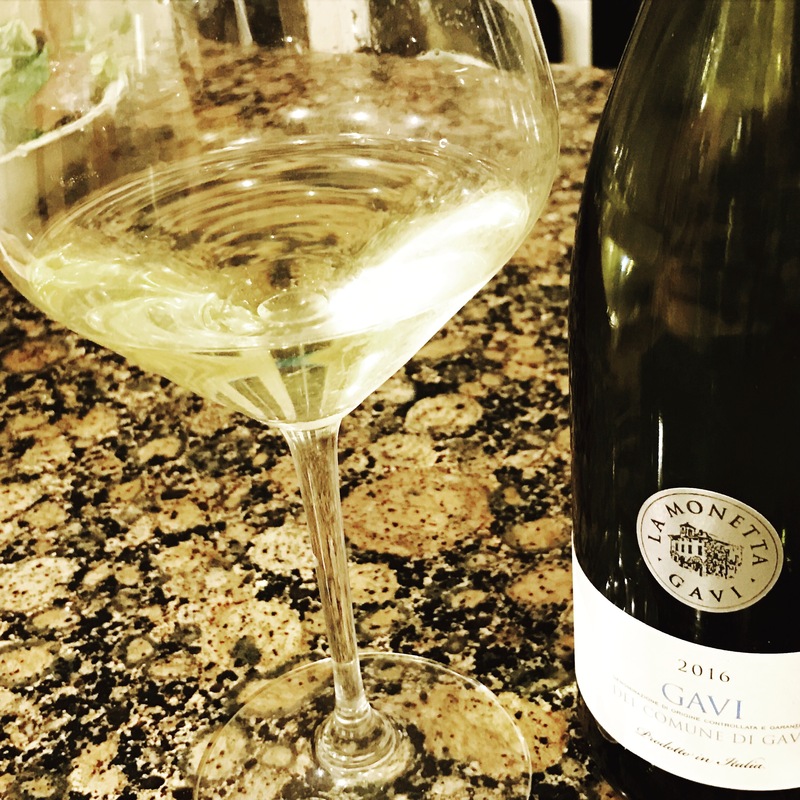 To keep up the lightness of the dish, I popped the cork on a delightful Gavi from Waitrose priced at £11.99 and worth every penny. 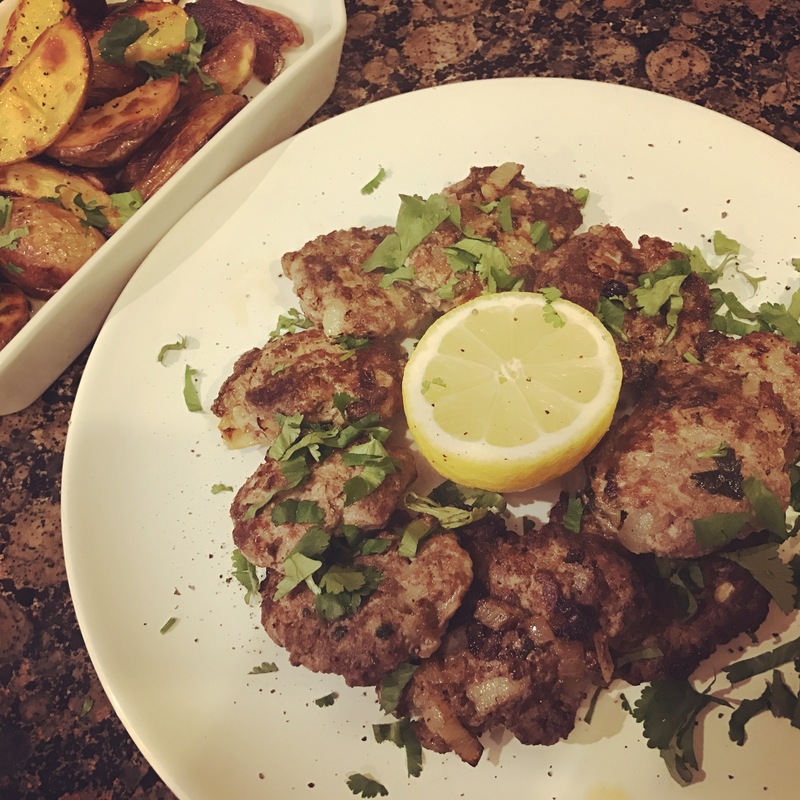 Author Just Delight MePosted on 20/01/2017 24/02/2017 Categories Rustic recipesTags Burgers, Foodporn., gavi, Middle East, Waitrose, WineloverLeave a comment on Quite Possibly the tastiest Little patties.